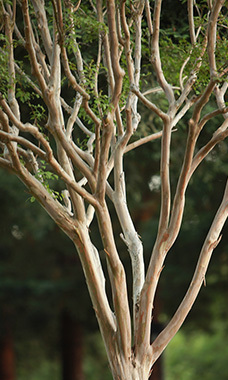 The Growing Company provides everything you need for a beautiful, vibrant landscape. And we do it at very competitive rates. How? We manage proactively, building healthy landscapes that require fewer interventions to control pests and diseases. It simply costs less to prevent problems than it does to correct them. Our proactive approach creates a better landscape and it’s cost-effective. It’s a win-win. 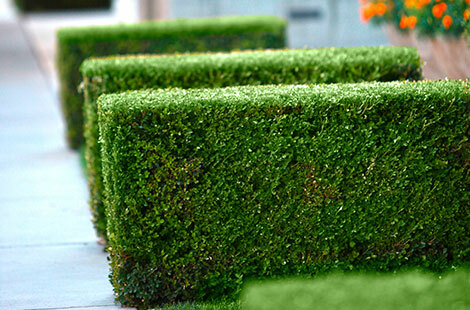 Turf management: Lush, deep-green turf is the hallmark of a healthy, well maintained landscape. Regular mowing, edging, aerating, fertilizing and weed control keeps your turf looking its best year-round. Ground cover management: We keep your ground covers healthy, vigorous and attractive with regular fertilizing, weed control, mowing and removal of trash and leaves. Tree, shrub and vine management: Proper pruning greatly enhances the natural beauty of each plant and eliminates damaged or diseased growth. Stakes and ties are adjusted as needed. Seasonal color: There’s nothing like a brilliant splash of color to brighten up your landscape. We consult with you on the color, size and design of your seasonal displays, then plant and maintain them for maximum impact. Integrated pest management: Sound horticultural practices keep pests and diseases under control, minimizing the need for pesticides and herbicides. The Growing Company is a licensed pesticide applicator.